Welcome to our ‘Portfolio’ series. This series features sponsored content from brands and companies to show us inside their creative processes on a particular project. We want this insight to prompt you to really think about your own individual systems and processes and how you approach your work. Meet Kemet Worldwide, a Chicago-based subscription box service featuring African cuisines, that launched early last year. In their interview with ChicagoInno (written by our friend Tatiana Walk-Morris!) the service shared their mission to connect consumers with African culture through food, and support charities that uplift African communities. Take your dining experiences to a new level with Kemet Worldwide. How did you come up with the idea for this particular project? I started cooking Nigerian food with my mother at a young age. Growing up in a Nigerian household was my biggest inspiration in creating this product because I love my culture and wanted to spread it to the masses. Why did you want to complete this project? There aren’t many services that cater towards African cuisine and I wanted to give the cuisine the respect it deserves by highlighting the various foods that come from Africa. 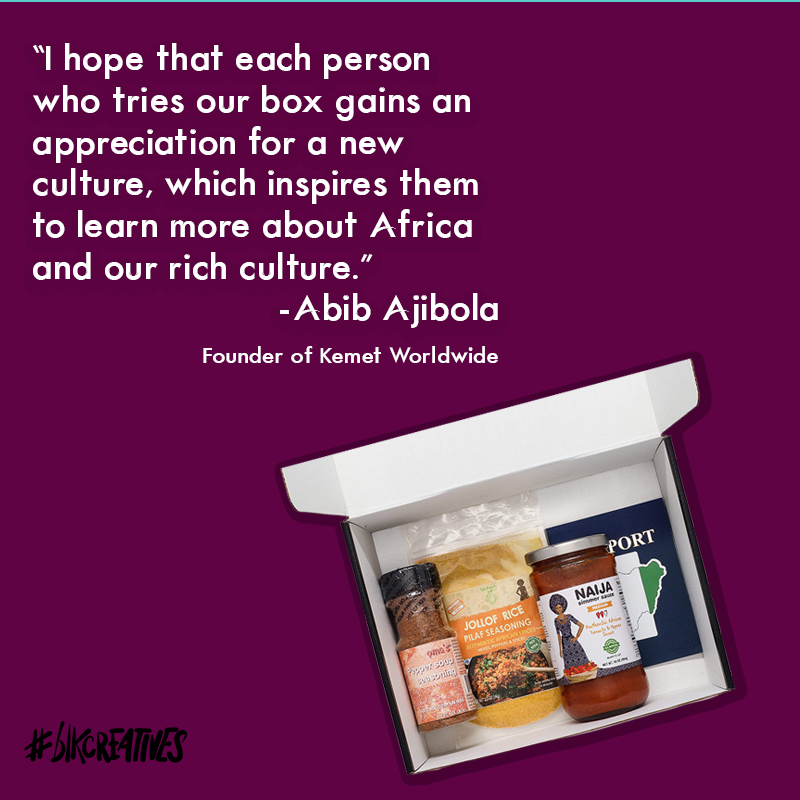 I hope that each person who tries our box gains an appreciation for a new culture, which inspires them to learn more about Africa and our rich culture. How did you plan out your work for this process? I specifically chart out what goals need to be completed daily on a whiteboard. I draw everything out because it helps me visualize what I’m doing. How did you stay organized during this process? I use a combination of writing thing downs on paper and Google Calendar to stay organized. When ideas start to flow, I capture them via Evernote. Google’s entire suite of apps like Gmail and Drive helped me keep everything in a central location. What were some of the challenges you faced during this process and how did you overcome them? The most challenging part is product procurement for specific countries. We’re working to overcome it by developing partnerships with local African grocers in Chicago to find the specific ingredients. How will this project impact your bottom line and how do you see it making an impact on your business as a whole? 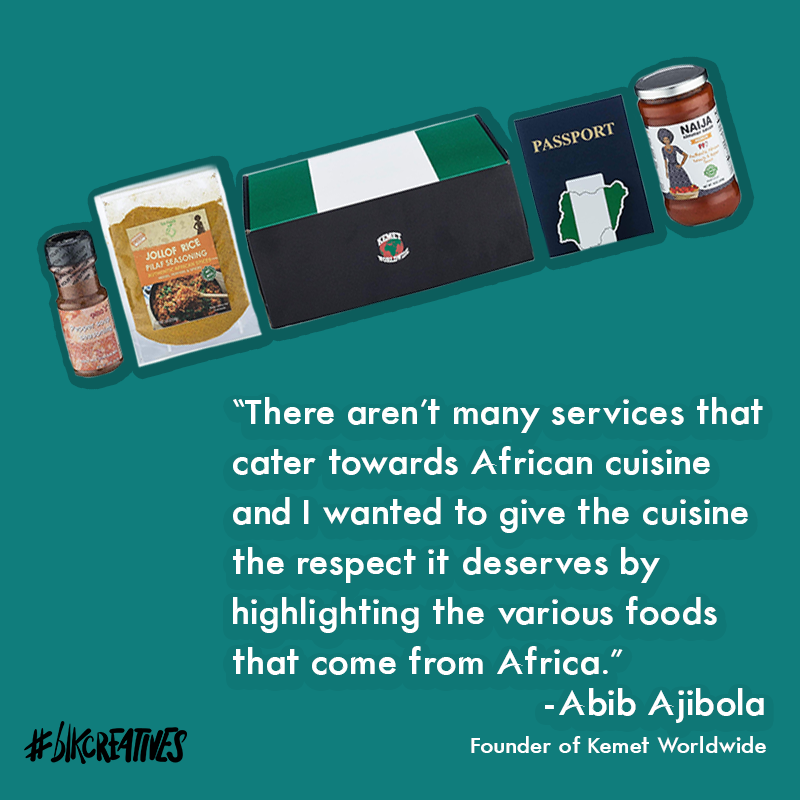 This project will have a positive impact on our bottom line and business, because we’re the only subscription box focusing on bringing African culture mainstream, it gives us a unique advantage by giving our subscribers a cultural perspective on these dishes that they would otherwise not experience. Check out the video below for a little behind the scenes fun we had while unboxing their product. Video shot by Vo Universal, subscribe to his YouTube channel to show your support. Try out their first box, the Nigerian box, on their site now. Follow the company on Twitter and Instagram and share your favorite African recipes!